Welcome to the Landlord-Tenant attorney and lawyer group of SmartGuy.com, Feel free to interact with other professionals from across the world. You can find professionals, find deals on services, find professionals who might barter, or simple post questions, comments, or suggestions. 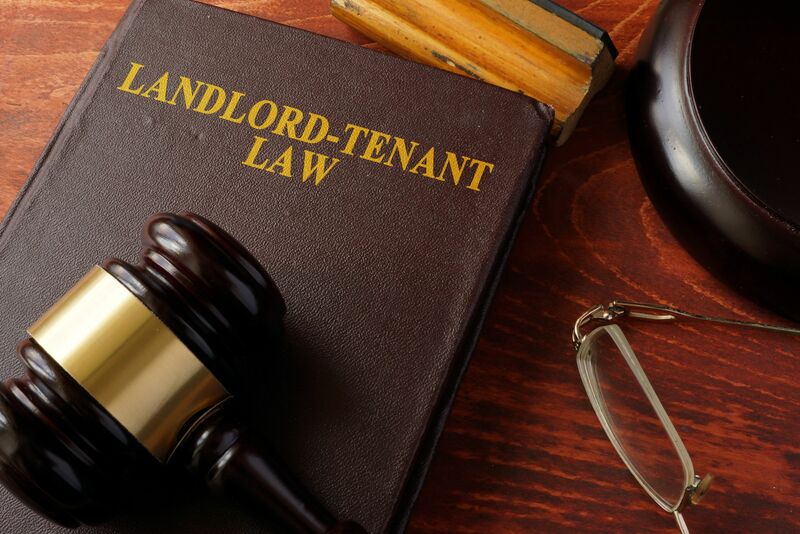 Landlord-tenant law governs the rental of commercial and residential property. It is primarily composed of state statutes and common law.